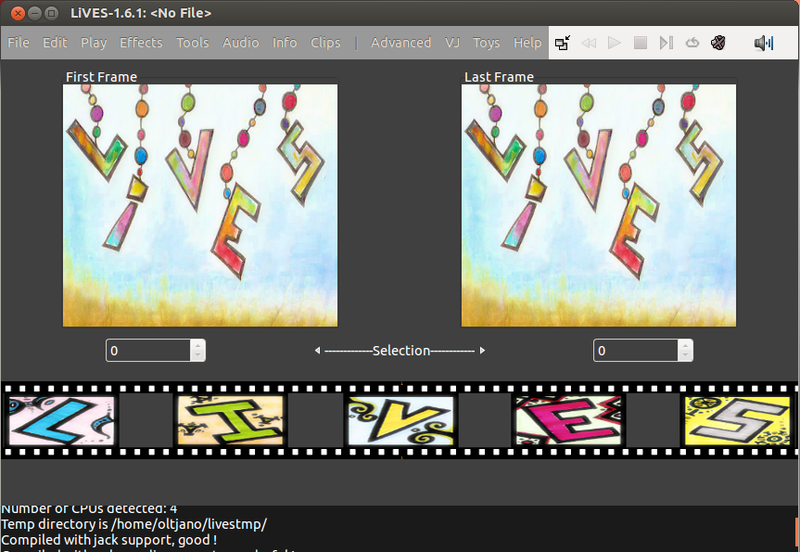 In this tutorial I will show you how to install LIVES, a nice open source video editor and VJ tool. – x86 800MHZ+ (recommended) or PPC (spec unknown) or amd64 (any). 2GHz+ Pentium/AMD for real time effects. 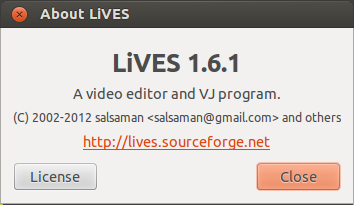 You can compile and install LIVES from source by downloading it here but in this tutorial I will install it via ppa. Open a new terminal (CTRL+ALT+T) and run the following commands.